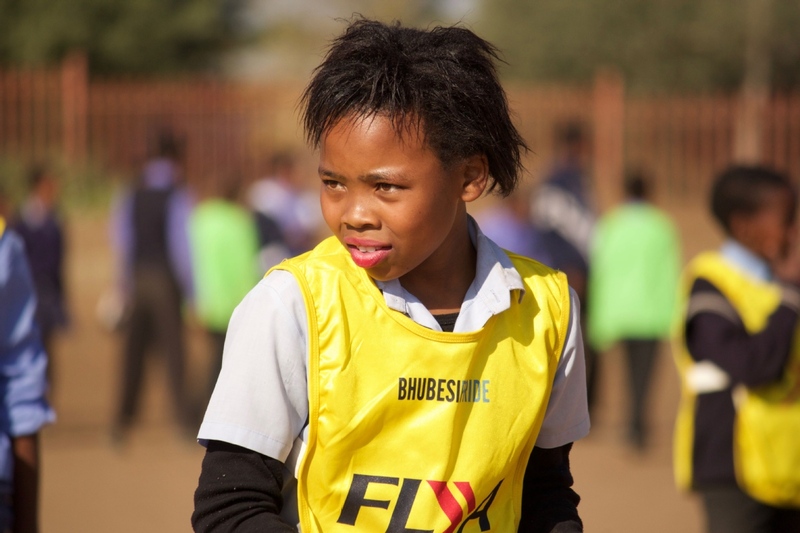 Bhubesi Pride Foundation assembles teams of committed volunteers to carry out annual rugby coaching expeditions, using the sport as a tool for education and development in Africa. Volunteer Rugby Coach - several places available each year. 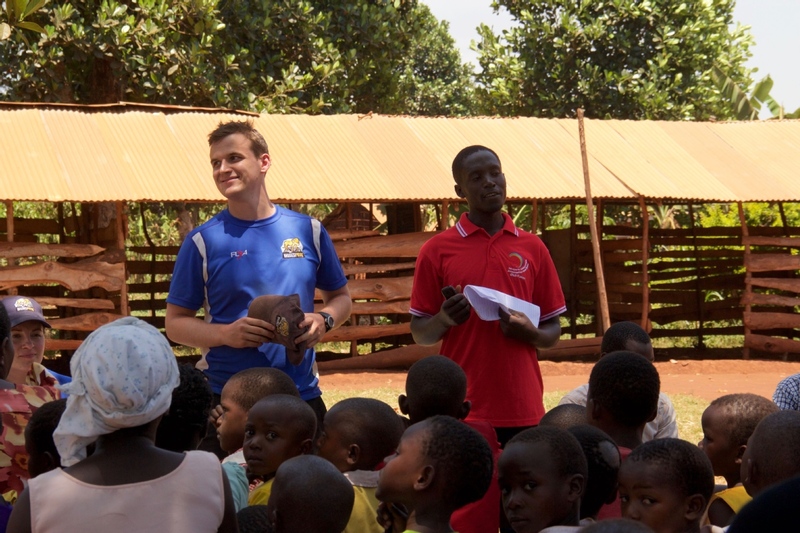 Working with children and young people in schools and communities in 8 countries in East and Southern Africa using RUGBY as a tool for education and social change. You would be coaching rugby from grassroots level so it is not necessary to have high level experience or rugby qualifications. However, a genuine interest in rugby and/or an understanding of the power of sport to change lives and unite communities is important. Annually from January to September participating from three weeks to 7 months. 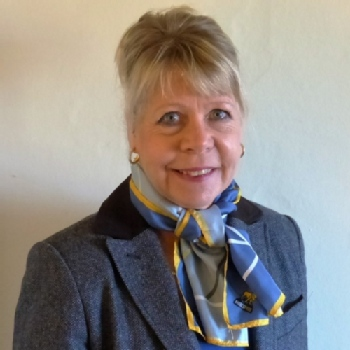 From GP£1,200 to GP£8,100 plus flights to and from Africa, visas, medical insurance costs. The volunteer fee covers all accommodation, food, bottled water, program facilitation and in-country travel.  48 Fore Street, North Petherton, Somerset, TA6 6PZ, UNITED KINGDOM, North Petherton, United Kingdom. 87% response rate , 34 hour(s) response time. 1. 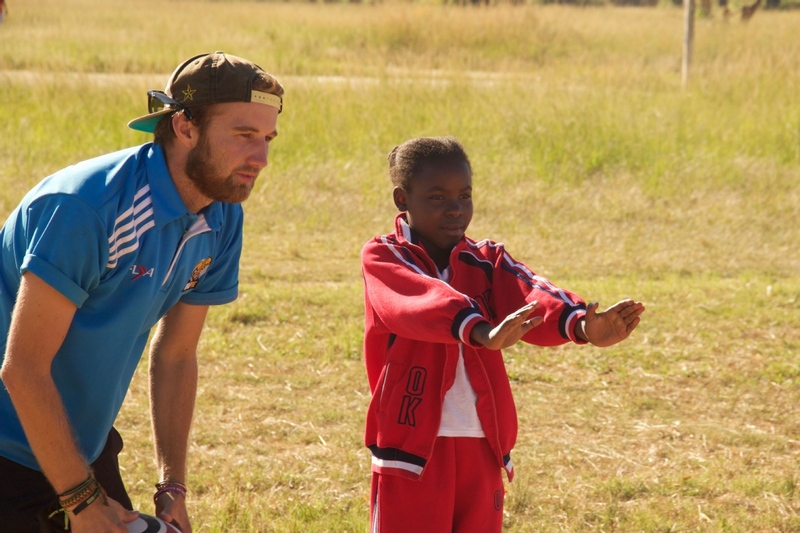 We look for Volunteer rugby coaches - good people with a love of sport and a desire to work with underprivileged children and young people in Africa. 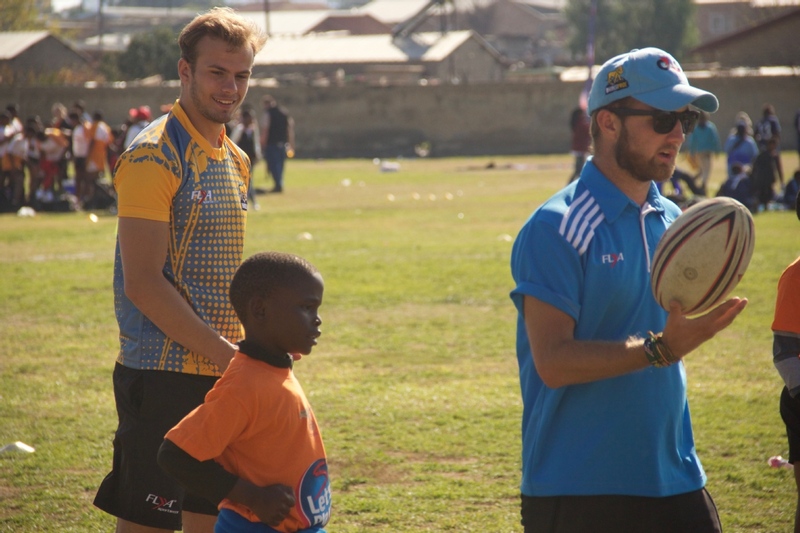 Coaching rugby in Africa - contact us for full description. We look for good people! You don't necessarily need a sporting or rugby qualification but a keen interest in using sport as a tool for social change. Visit our website, view our photographs, videos and Blogs to see the great work we do in poor communities throughout East and Southern Africa. 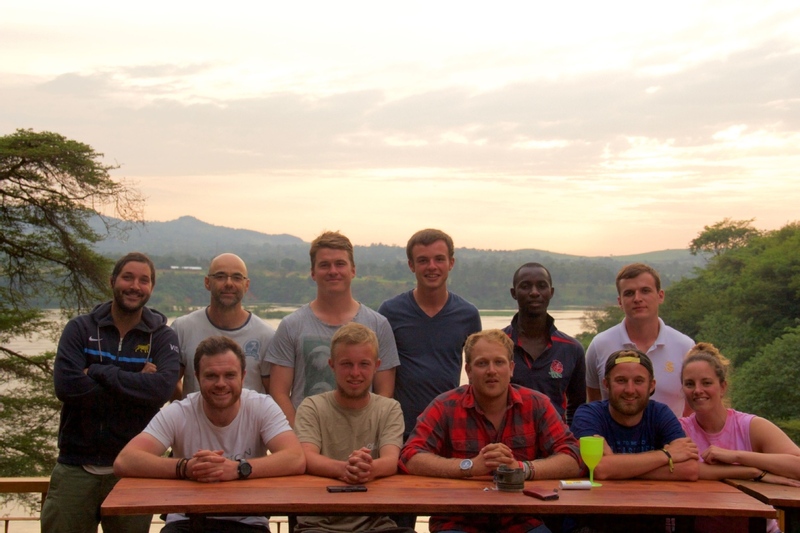 Bhubesi Pride Foundation takes teams of volunteer Rugby Coaches and a Media Producer to document its work beginning in Kenya and travelling through 8 African countries overland. Taking place between January and September every year, we align project activities alongside relevant partners – G4S Africa being an instrumental partner for the Foundation – NGOs, national rugby unions, government departments, international schools and local businesses, bringing added value to relationship and capacity building. For shorter, longer or variances, please let us know and we will supply a quotation. Fees include accommodation, food, in-country travel, training and some team wear. Fees do not include your travel to get to your start point or travel to return home. Fees do not include visas, medical or travel insurance. Please note: for the Media Producer posts - the Charity will pay for UK equivalent flights to and from Africa. Please visit our website to obtain full information before applying. We at Bhubesi Pride Foundation would love to hear from you!